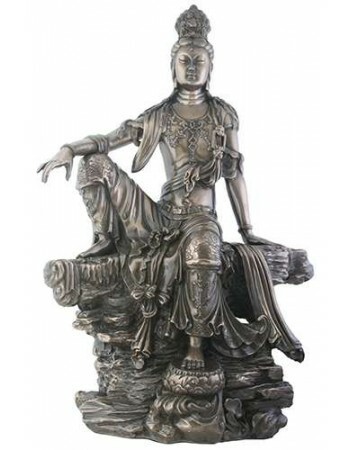 Eastern Enlightenment statues include Buddhas, Quan Yin, Buddhist and Asian statues celebrating the ancient wisdom and myths of Asian cultures. 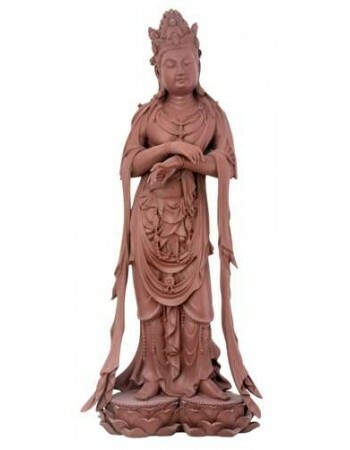 Celebrating the myths and spirituality of Eastern Cultures including China, Japan, and India, our selection of Eastern Enlightment statues include Buddha figurines, Garden statues, Buddhist statues and more.  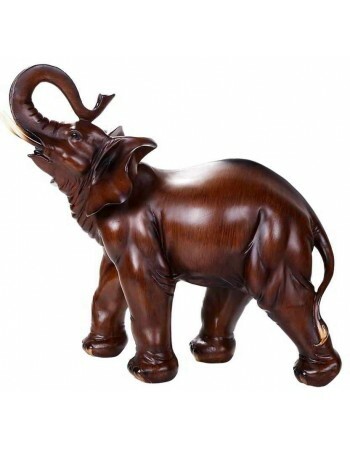 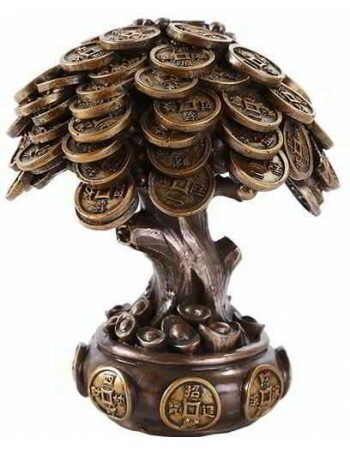 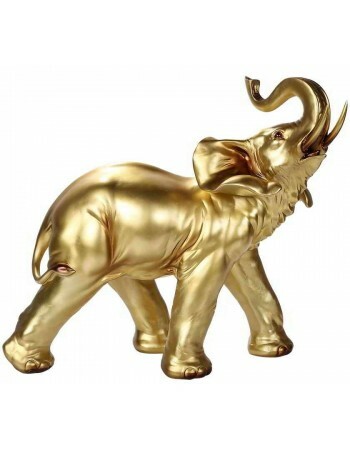 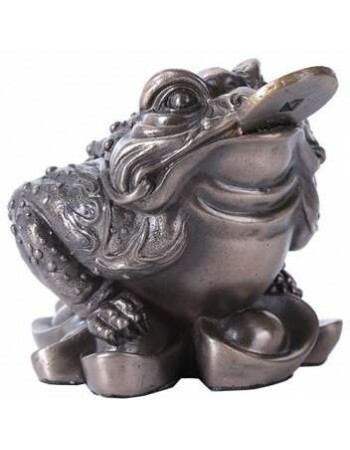 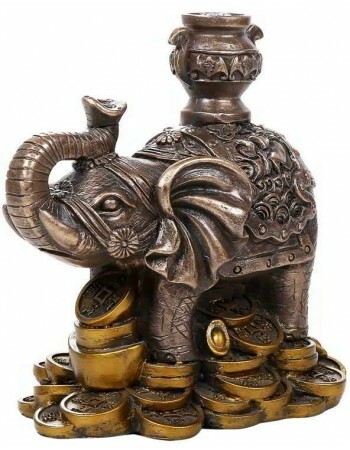 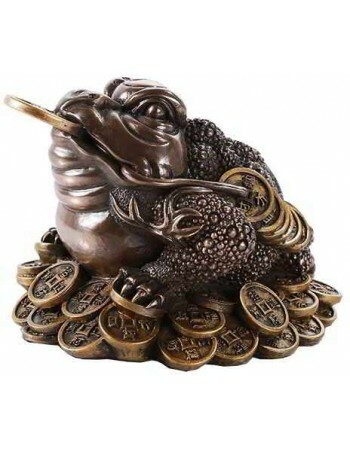 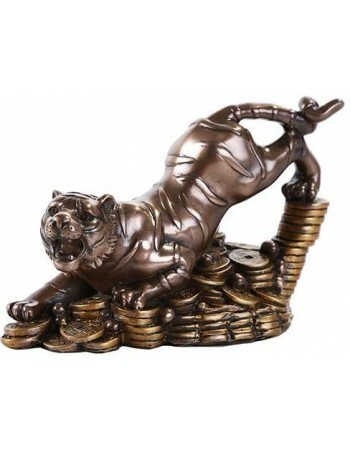 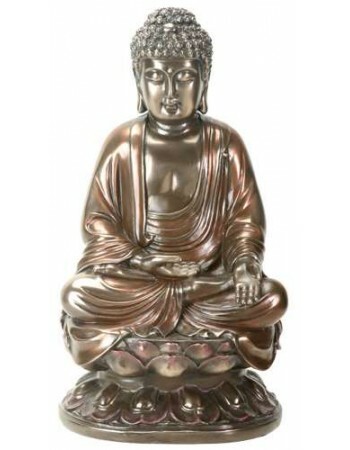 Bronze statues for sale as well as resin and other materials are beautiful works of art for your home, office or garden. 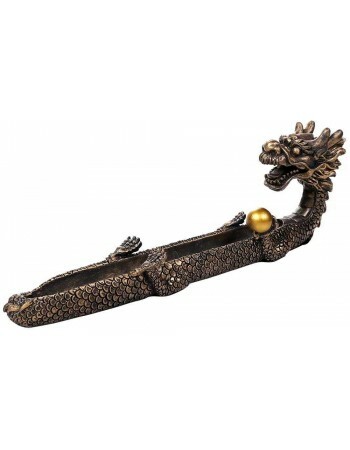 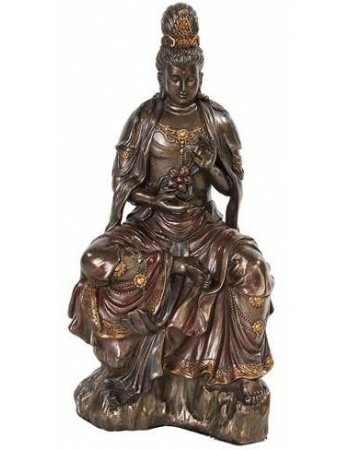 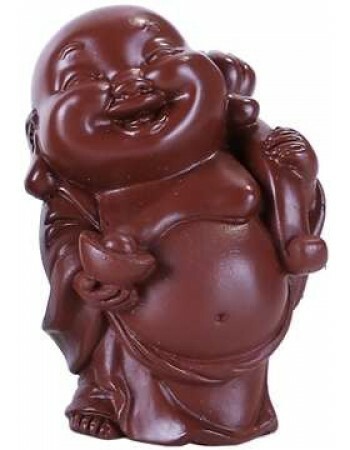 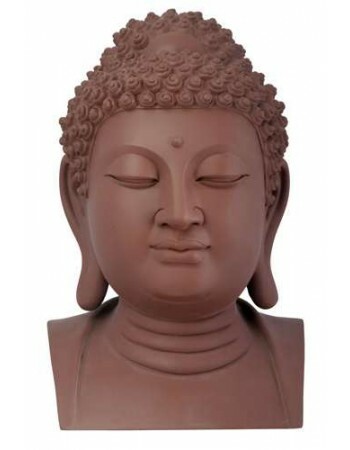 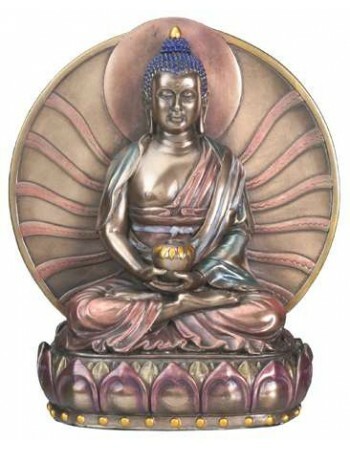 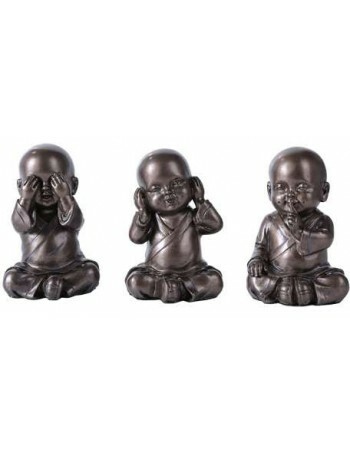 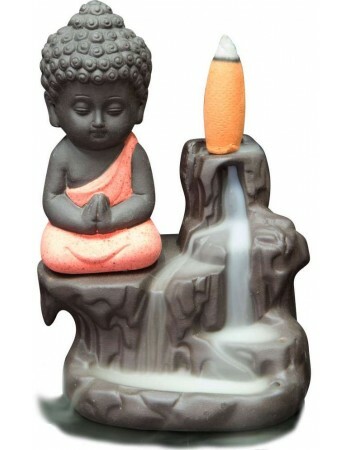 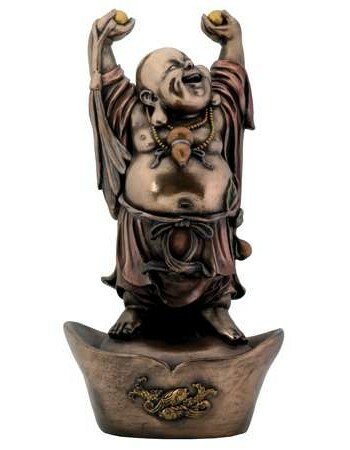 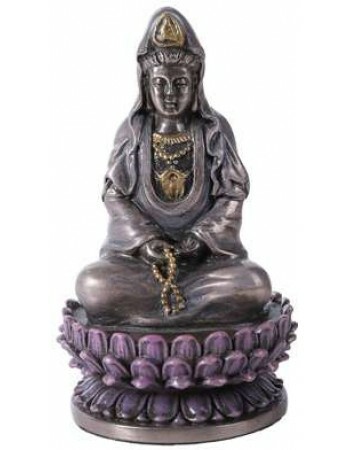 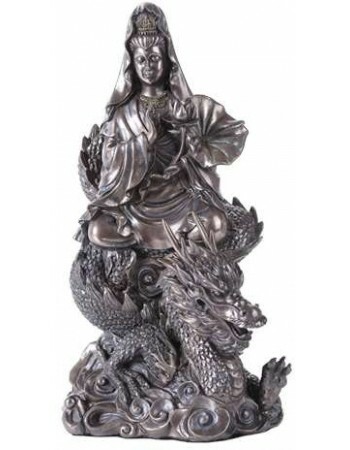 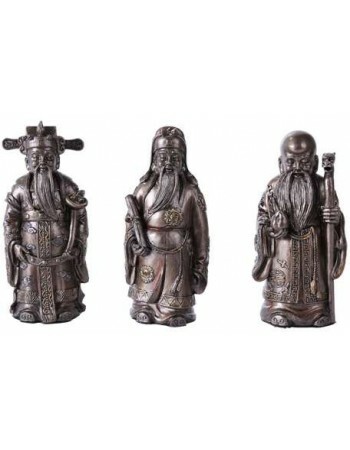 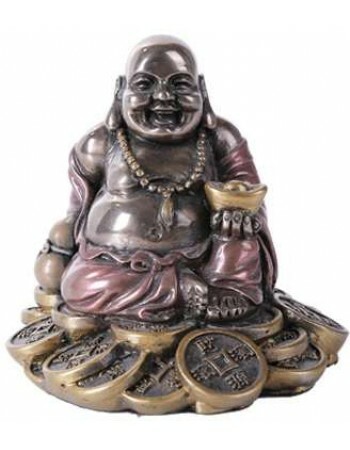 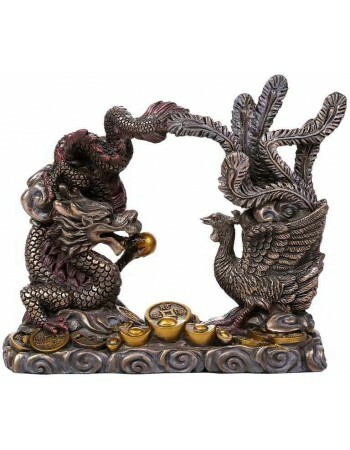 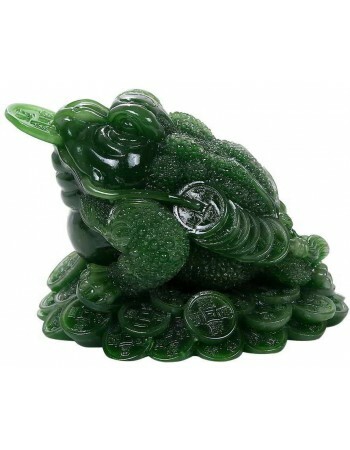 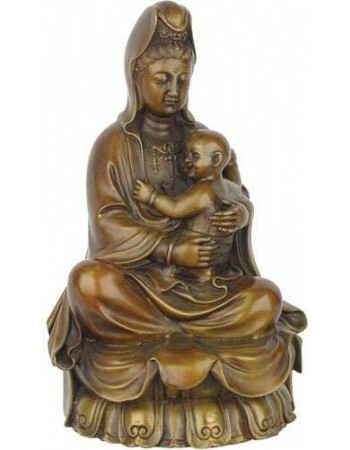 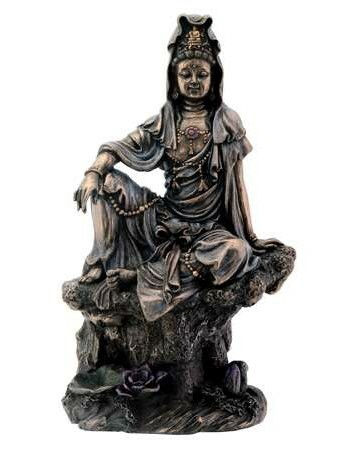 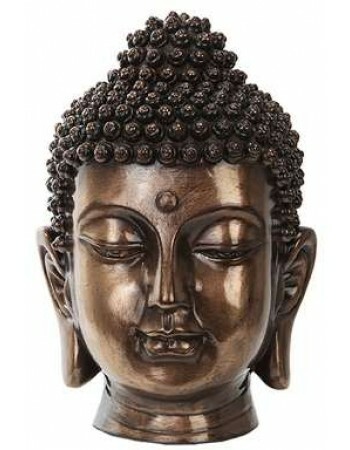 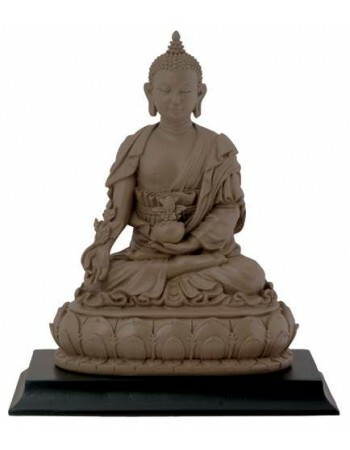 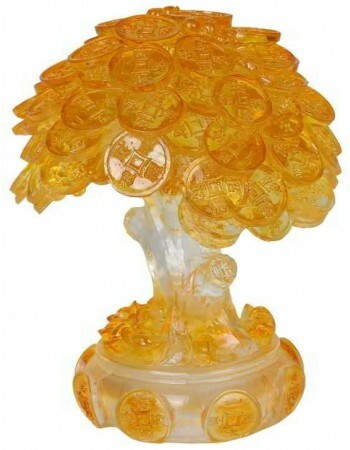 Explore Asian statues, Tibetan and other Buddha statues, garden ornaments and much, much more. 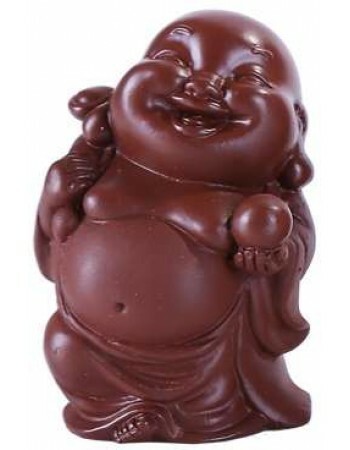 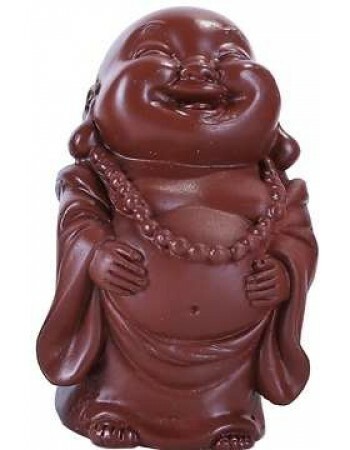 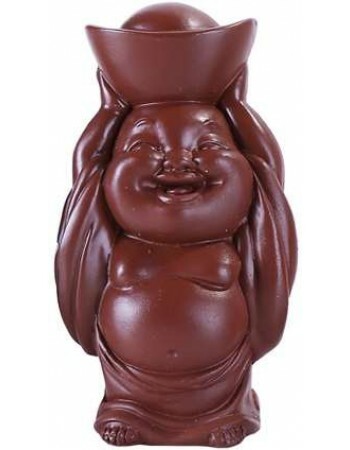 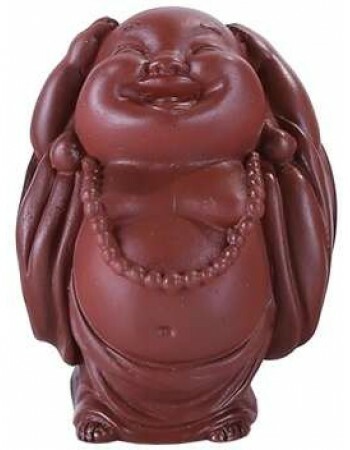 Invite a laughting Buddha statue or other Eastern art figure delight you.